Whether your car comes equipped with Bluetooth systems or you have one retrofitted, it is not always easy to fit, install or work said technology. As we all know, using a mobile phone whilst driving is illegal and dangerous and can result in hefty fines and points on your driving license. Additionally using your phone whilst driving can also cause serious accidents. 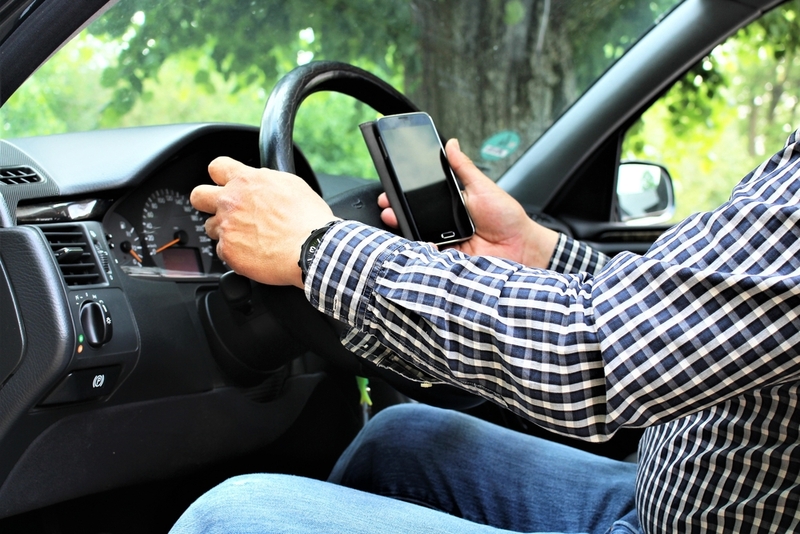 An increasing number of people have been using their phones illegally while driving their vehicles, which is causing a surge in associated accidents in recent years. 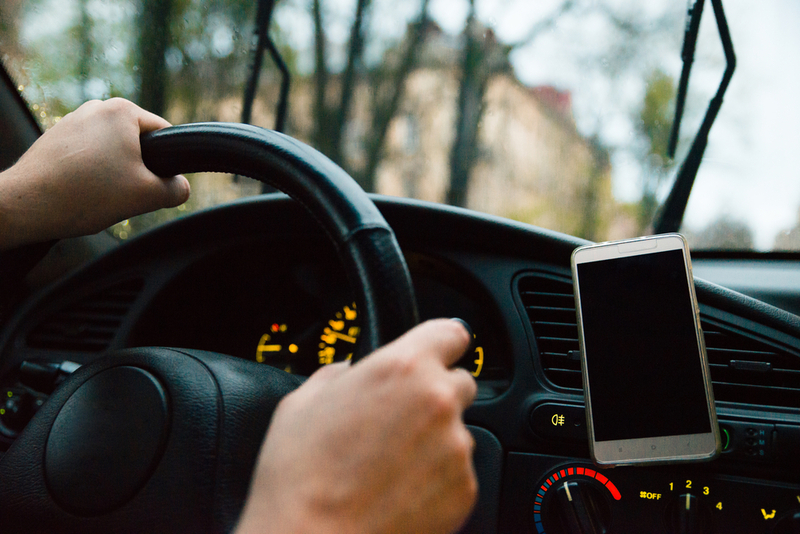 The rise in smartphone use has seen more and more drivers use their phone behind the wheel, from texting and social media posting to even taking photos whilst driving. Apps such as Snapchat have also lead to higher numbers of younger drivers taking videos or photos of themselves, their driving or their speedometer in order to boast about how fast they're driving. Punishments for using your phone behind the wheel have also increased, with new rules brought in in March 2017, drivers now face 6 points on their license and a £200 fine for their first offence. A second offence will result in 12 points, disqualification from driving and a fine which can amount to up to £1000. In order to safely take calls and use satnav on a phone whilst driving, it is advised that you have a Bluetooth system set up in your car. This will use your car's speakers to play sound from your phone and pick up your speech without the need to look away from the road or take your hands off the wheel. Our qualified VAG technicians can advise you on the best hands-free system to install in order to meet the requirements that you have on a daily basis. Some vehicle owners may choose to have a Bluetooth headset or visor and others may choose to have a completely hands-free system installed. Our team of car experts will offer friendly and reliable advice and will be happy to help you choose the best Bluetooth hands-free system for your car. We can set-up and install the systems and even show you how to use it, to make sure that drive away happy. Installation is always carried out by a qualified technician at one of our garages, ensuring that your car is always in safe hands. If you are unsure of which is the best hands-free system for you, pop into your local Vasstech branch for free, honest advice. Find your nearest Vasstech branch today.